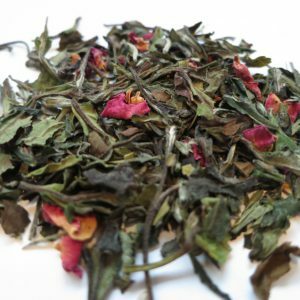 Jasmine Dragon Tears – Banff Tea Co. 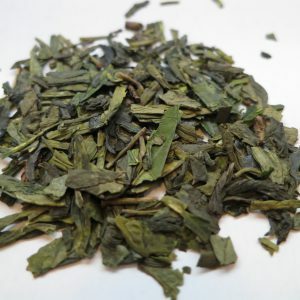 Smooth with delicate green tea flavour and a heavenly jasmine character. 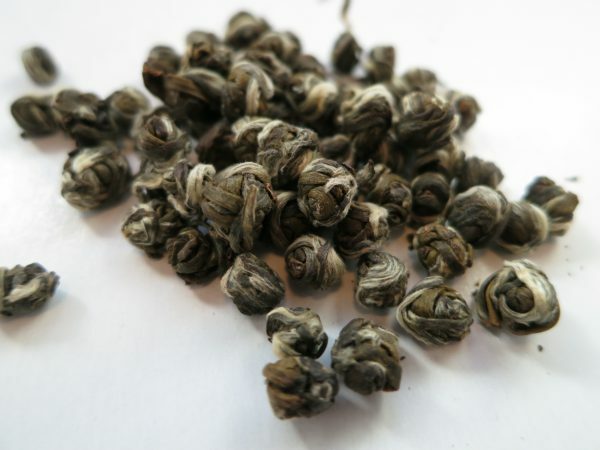 When you infuse these pearls in your tea cup you will see the top two leaves and the bud come to life. Each pearl of leaves is expertly hand rolled. 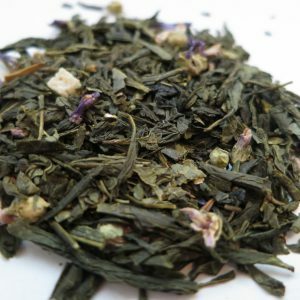 Ingredients: Premium green tea, jasmine petals. Steeping Suggestions: Use one teaspoon (3g or 6-8 pearls) of tea per 6oz cup of tea. Steep at 90°C (194°F) for 3-7 minutes.